I enjoyed this big-hearted story. I loved the setting and the point of view. Perhaps it might have been edited a bit more as I think it would have maintained it’s wonderful freshness and story line. The reader was brilliant - warm, light, not too ‘ockerish’ but kept with the story’s flavour. Well done and thanks so much. So loved this book. Interesting story- wonderful attention to detail and nuance. Fantastic listening to the performer who brought the writing alive. Ida Joner gets on her brand-new bike and sets off to buy sweets. A good-natured, happy girl, she is looking forward to her 10th birthday. Thirty-five minutes after Ida should have come home, Helga Joner, her mother, starts to worry. She phones the shop and various friends, but no one has seen her daughter. 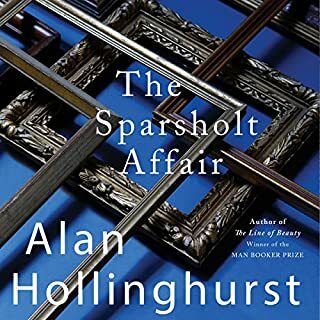 Wonderful characters and such a meaningful way to approach crime - deep consideration of the ripple effect of the events. Nothing gratuitous. 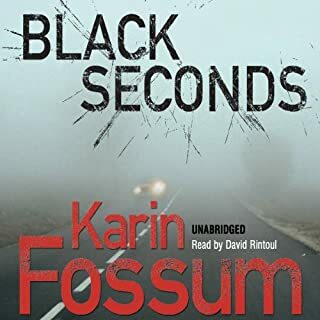 I am hooked on Karin Fossum!! I liked the coverage of actual running - this is what drew me to the story. 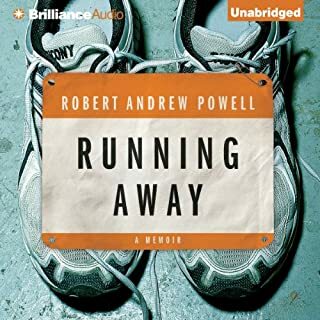 The author is trying to qualify for the Boston marathon as salvation or balm to his battered ego from relationships and work. I have heard this story often from young American men - trying to equalise or get from under the shadow of their father (running ransom road also feels v similar). The author doesn't seem to have much substance to his story and it feels a bit repetitive. The read is a bit too low-key. I got tired of the old girlfriend bit -- seems a bit whiney for a 40 year old! 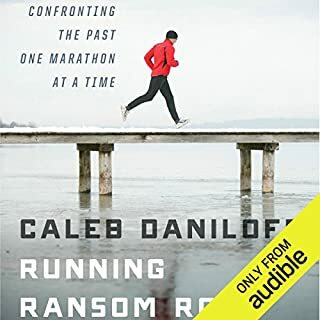 In Running Ransom Road, Daniloff, many years sober, confronts his past by setting out, over the course of 18 months, to run marathons in the cities where he once lived and wreaked havoc. 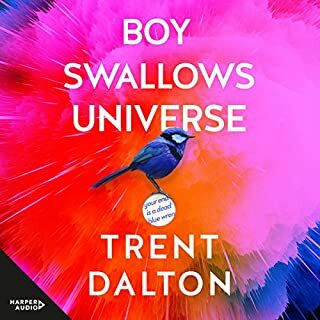 Competing from Boston to New York, Vermont to Moscow, Daniloff explores the sobering and inspiring effects of running as he traverses the trails of his former self, lined with dark bars, ratty apartments, lost loves, and lost chances. Good story about American who developed alcoholism in teens. He tells his story as he runs a series Marathons throughout meaningful places. The Moscow marathon story is fantastic! I listened whilst I was running, and he kept me running.